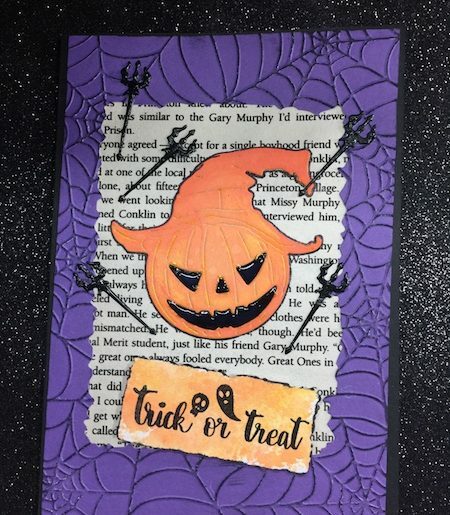 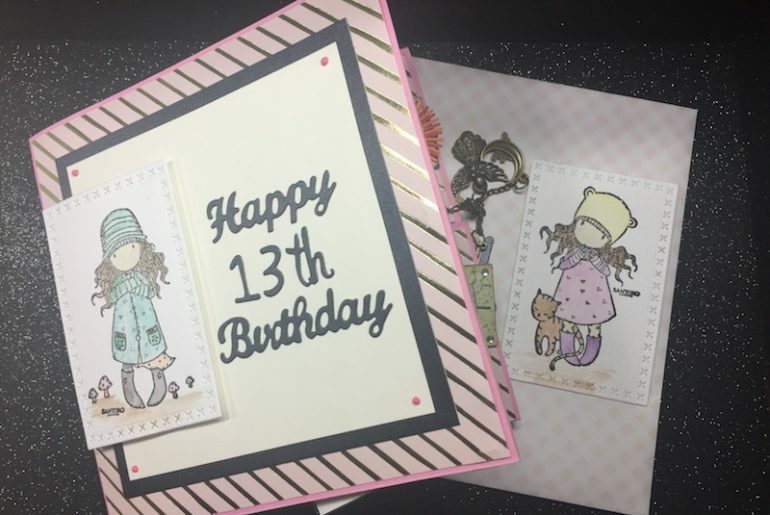 I’ve been asked to make some “Sweet 16” birthday cards, and the best thing about crafting is that you can create something special in a card. 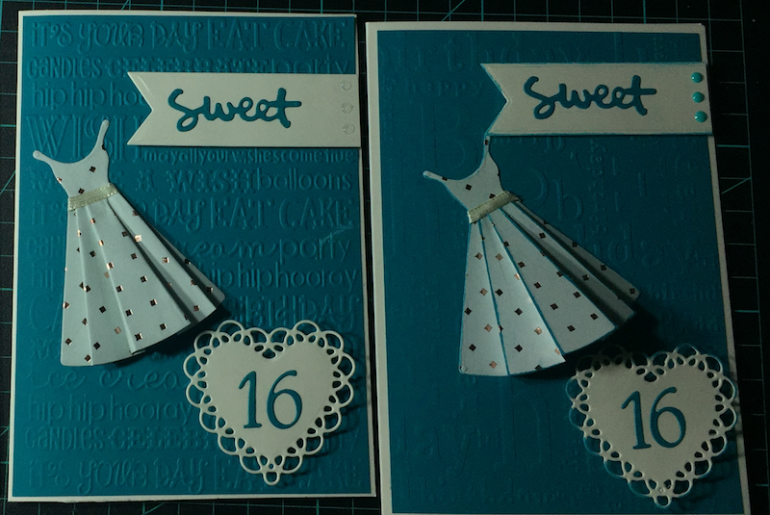 Today I’ll be doing a bigger card measuring 13½ x 18½ cm. 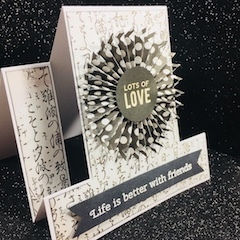 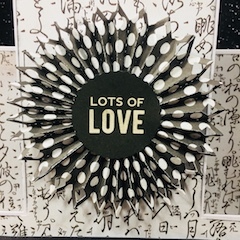 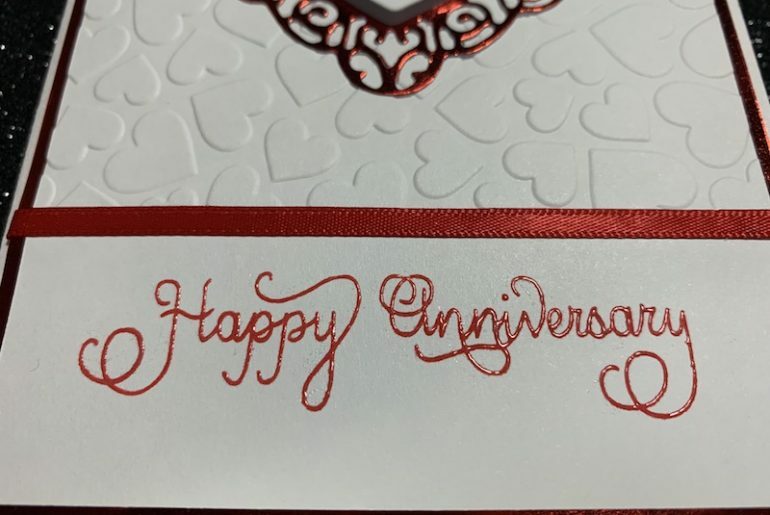 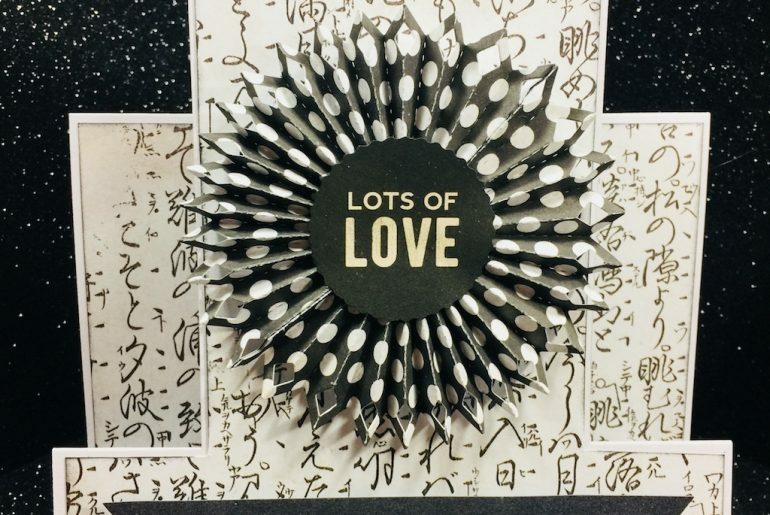 I normally make my cards 10½ x 14½ cm. 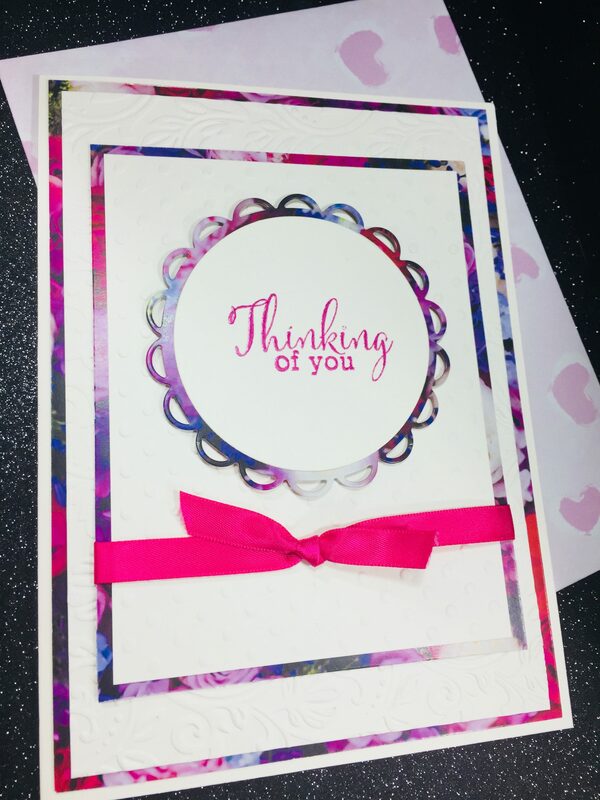 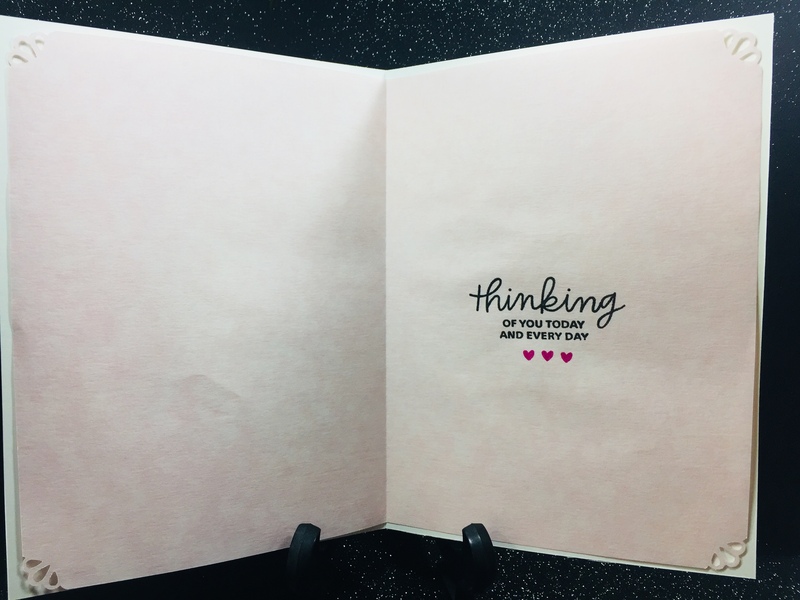 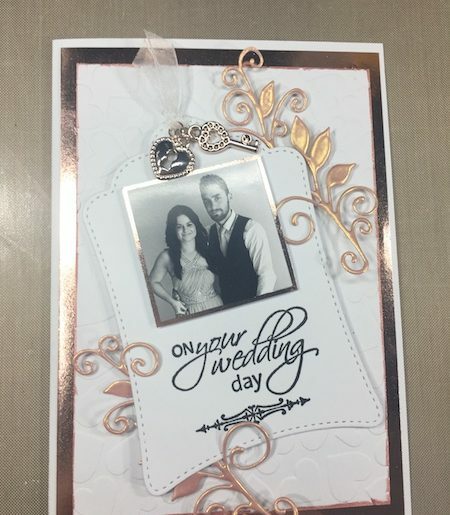 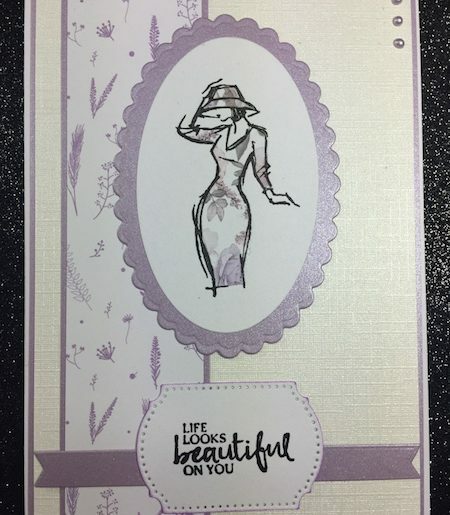 I’m also using a couple of different size embossing folders to incorporate into the card due to the size. 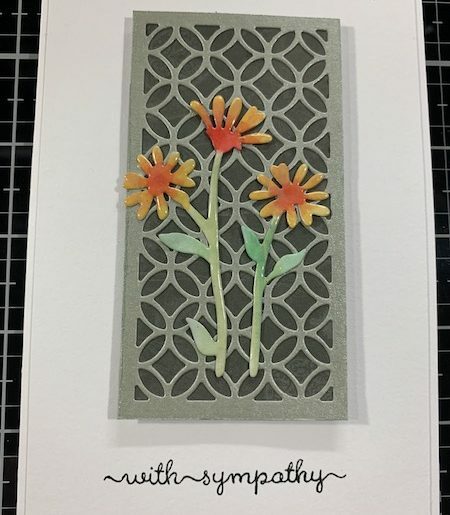 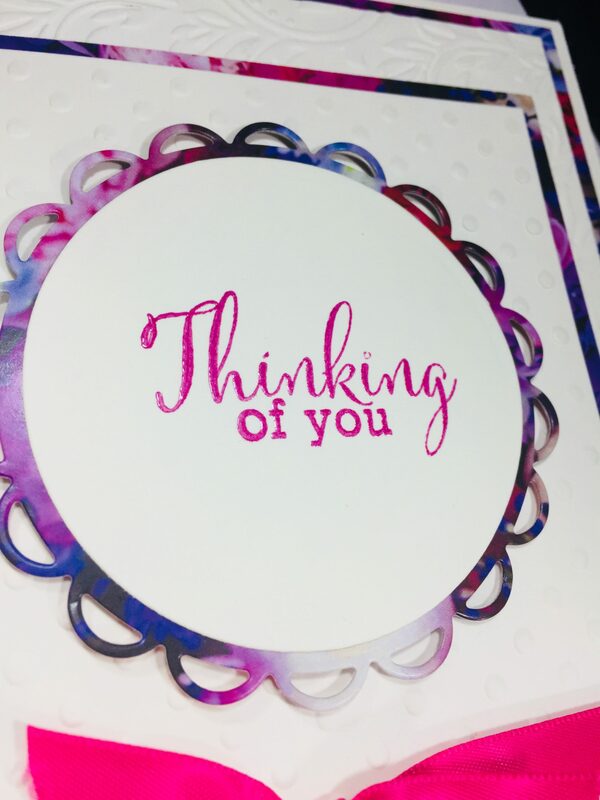 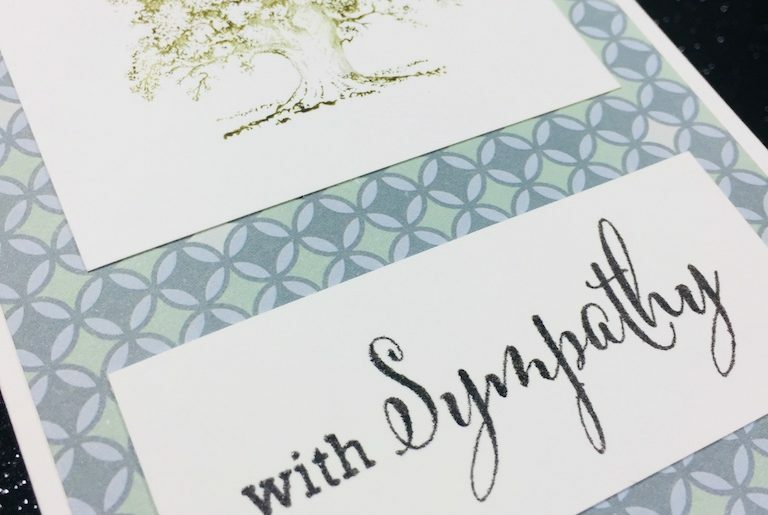 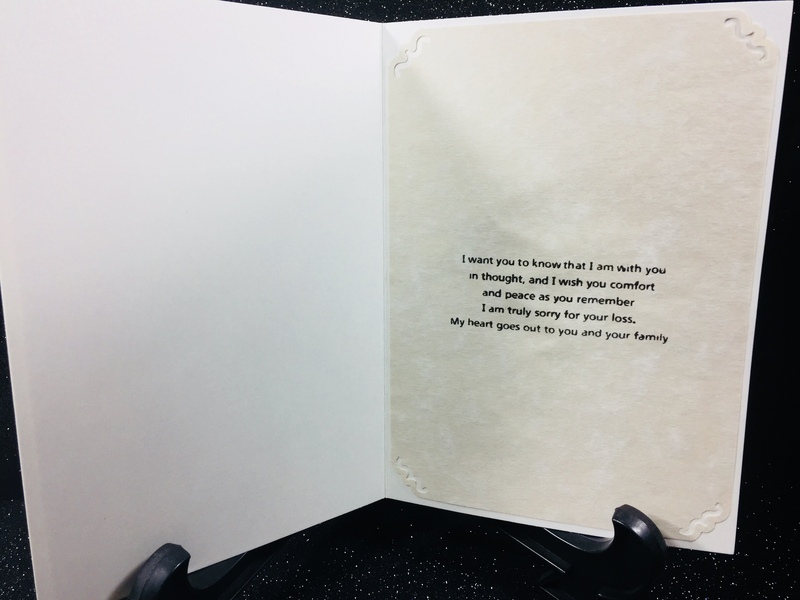 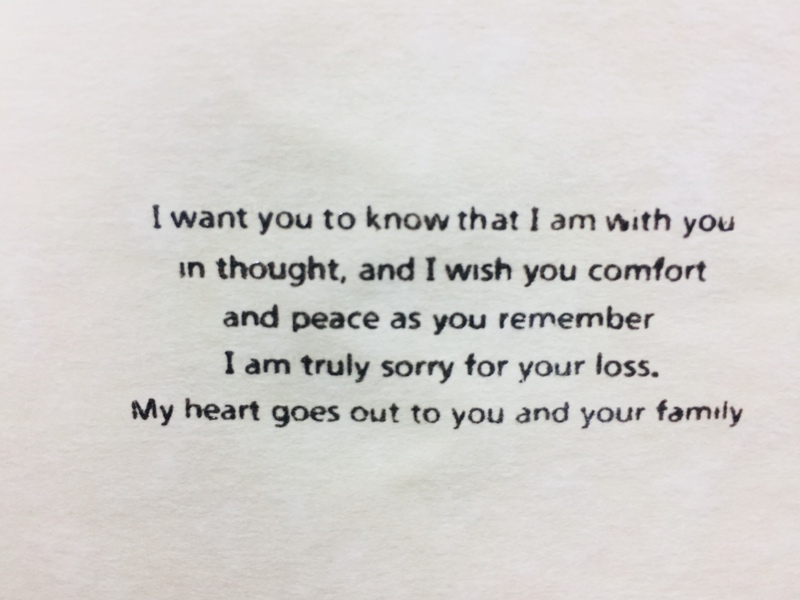 I have to make a Sympathy card and wanted something nice and plan, but with a bit of meaning. 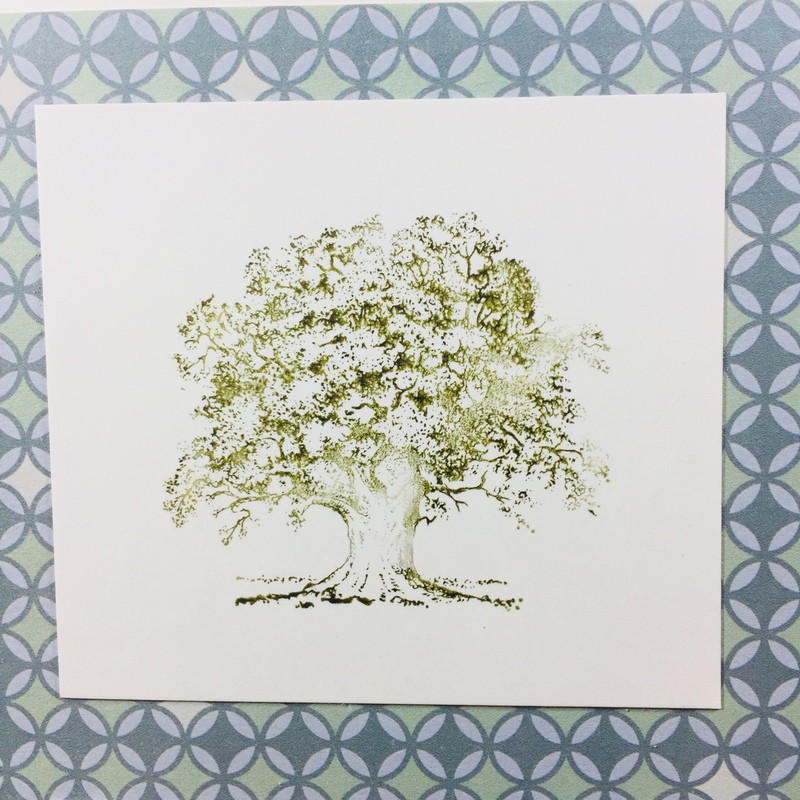 I have picked the Stampin Up, Lovely as a Tree stamp to add to the front of this card.